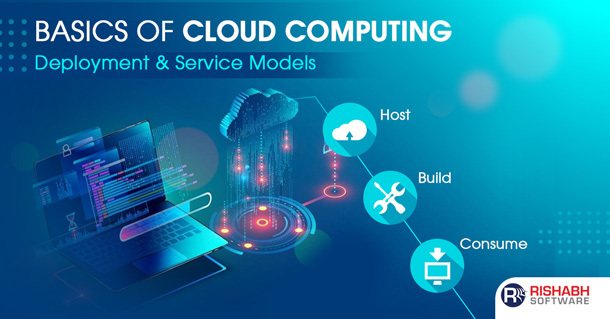 Cloud computing is the new technology now-a-days. Can you imagine of an organisation with less hassles of storing data in their own infrastructure? Or, running applications successfully which are not on the organisation’s servers? Cloud computing is the answer!!! One can definitely think of the advantages an organisation gets on running the applications and storing data on machines in an Internet accessible data centres. Applications are built using some kind of platform irrespective of where they run. For the intranet applications or the on-premises applications which use the organisations data center, the platform used for building the application includes an OS, database server, etc. Applications that run on cloud also need a similar infrastructure to run. Organisations can use Windows Azure to build and run applications that are used by the internal employees of the organisation. The reliability and manageability that Windows Azure offers can make it a good choice although it won’t require the huge scale of consumer facing applications. An Independent Software Vendor aka ISV, can create an application that targets its corporate or business users. This approach is also called as Software as a Service (SaaS). Windows Azure is designed in such a way that it supports Microsoft’s own SaaS applications. Hence, ISV’s can use it for various business oriented software that run on cloud. An ISV might create a SaaS application that is used by consumers rather than corporates or business organisations. Because Windows Azure is intended to support very scalable software, a firm that plans to target a large consumer market might choose it as a platform for a new application. Compute: It runs the applications in the cloud. These applications widely see a Windows server environment, although the programming model for Windows Azure is not exactly the same as the model of the Windows Server. Storage: It deals with the storage of binary and structured data in the cloud. Fabric Controller: It is used to deploy, manage, and monitor the applications. It is also responsible to handle the updates to the system software all over the platform. 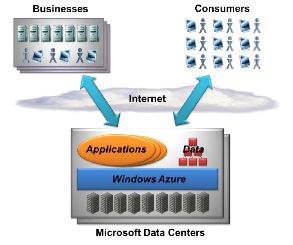 Content Delivery Network (CDN): It speeds up the global access to the Storage in Windows Azure by caching the data. 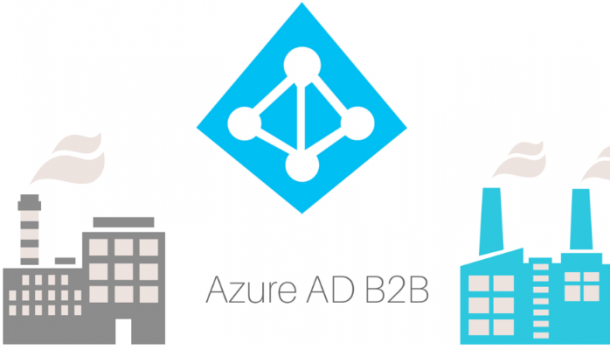 Connect: It allows creating IP-level connections between on-premises computers and Windows Azure applications.